Our primary goal is to help any athlete in our organization explore and find the right opportunity to further their education as well as compete at the collegiate level. We have built a network throughout the years during the recruitment of our former players. Kara Pratt is the Houston Juniors VBC Full-Time Recruiting Director. As the Recruiting Director, she has developed relationships and gained knowledge of the wants and needs for college athletic programs from all levels. Her passion and drive to make sure both players/parents and college coaches are put in the best positions to be successful. Previous successes are securing 97% of each senior class into the next level of their volleyball careers. She assists its members throughout the process and keeps them informed with the ever-changing recruiting rules. We have sent several HJV athletes to successful college volleyball careers. Houston Juniors VBC sees college as an opportunity to play volleyball but more importantly receive an education. To contact Recruiting Director, please contact Kara Pratt. College coaches click here to access database/profiles for current Houston Juniors recruitable athletes. Submit your recruiting needs to our Recruiting Director. Fill out the form and we will contact you. 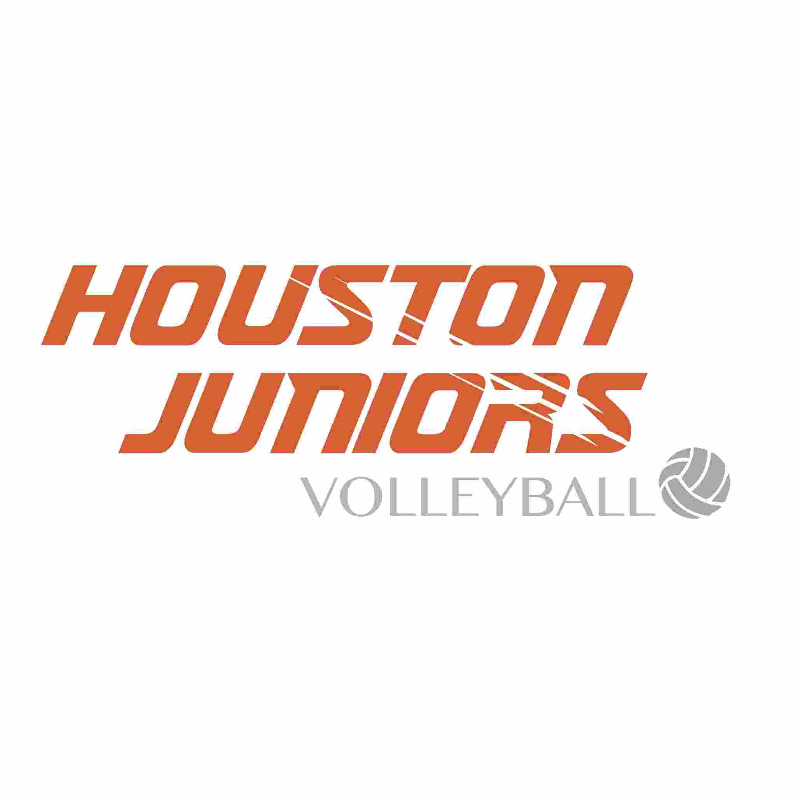 Houston Juniors VBC’s overview of how to navigate the college recruiting journey. Schedule a recruiting meeting with our Recruiting Director, Kara Pratt. NCAA Eligibility Guides, Registration, Recruiting Calendars, Division Links & Contact Rules. Check out our Houston Juniors college commitments since the first recruiting class of 2012. Schedule a recruiting highlights/skills video with our Houston Juniors partner, Blazer Media.